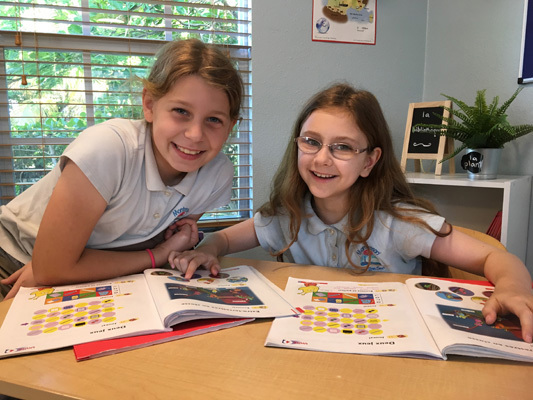 The effective acquisition of a second language requires interactive, immersive experiences that spark the imagination. 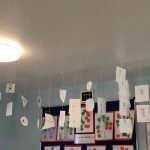 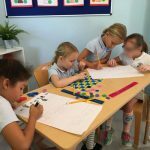 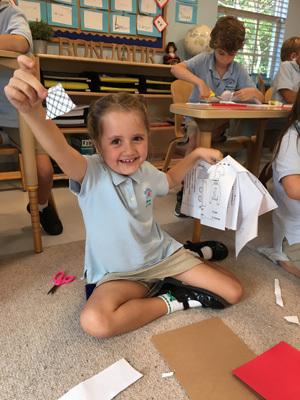 Especially for Elementary-age children, active learning is ignited by engaging experiences that enable them to make linguistic connections and appeal to their innate creativity. 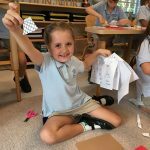 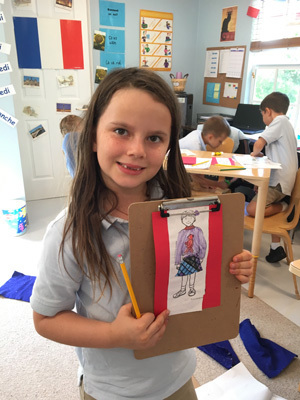 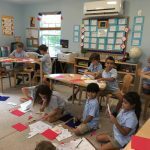 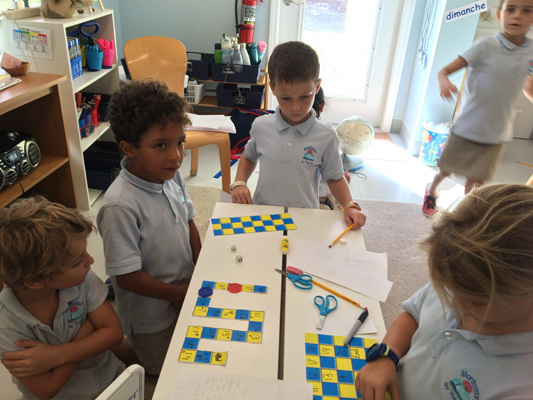 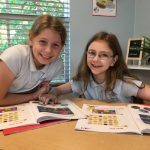 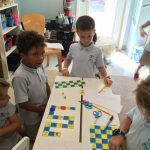 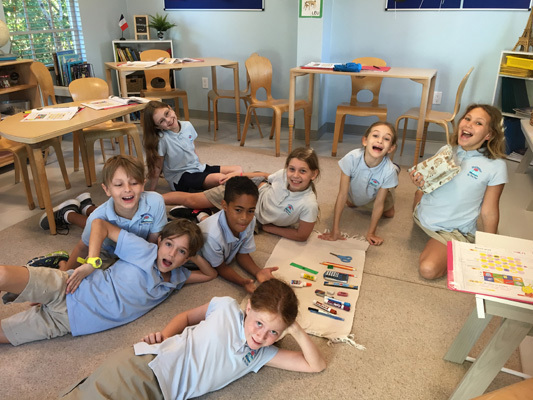 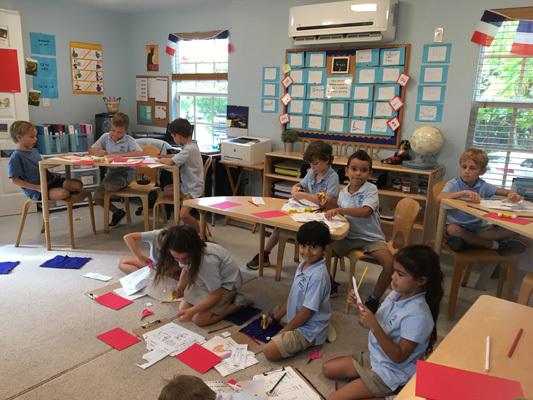 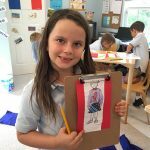 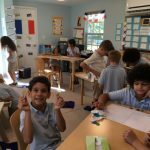 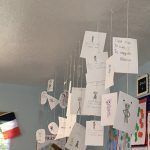 This month in French, our Lower Elementary students built upon their vocabulary by exploring clothing, creating French board games using numbers, and reciting poems about pesky mosquitoes! 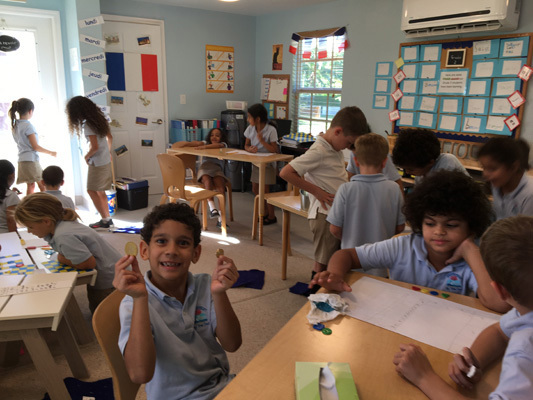 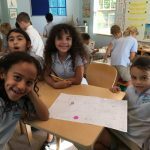 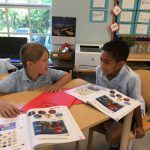 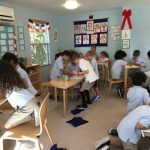 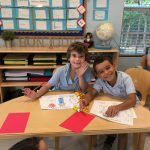 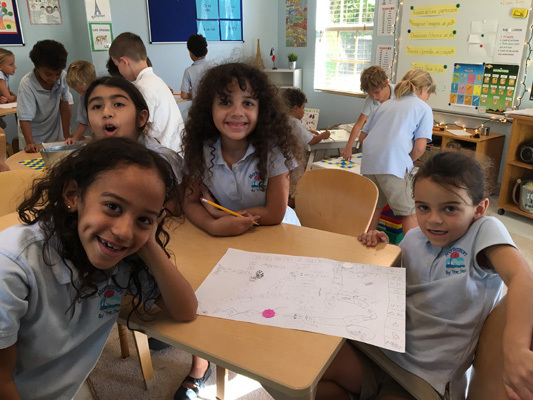 Upper Elementary students enjoyed collaborative activities that strengthened their grasp of the names of various school-related objects, crafting family mobiles, exploring each other’s nationalities, and even listening to French sports commentaries and acting them out! 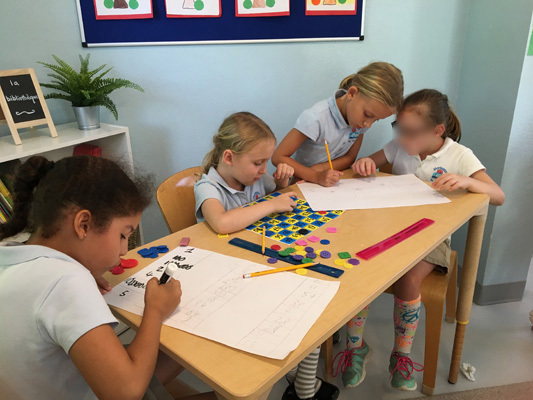 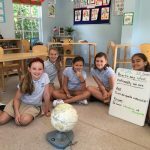 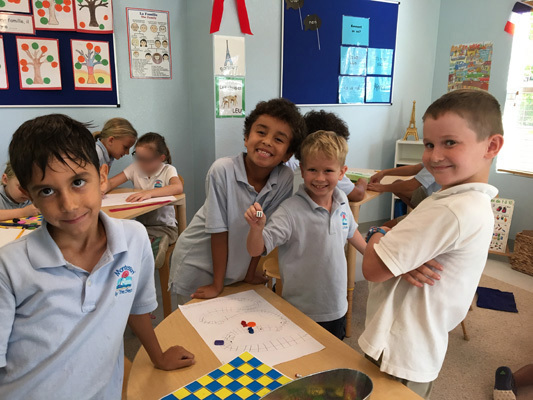 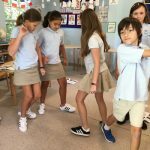 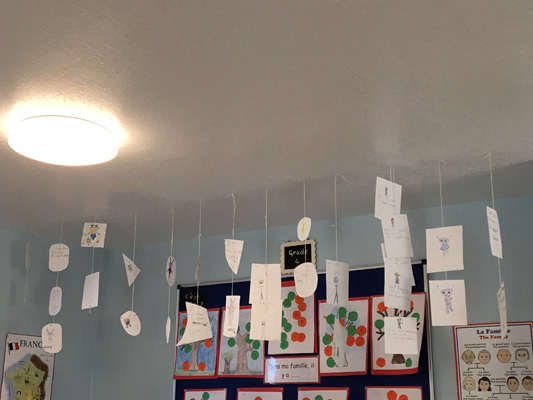 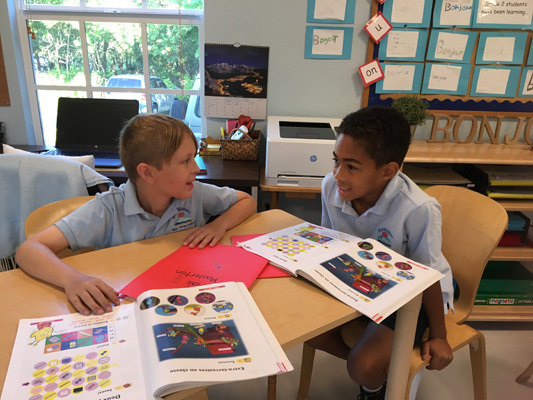 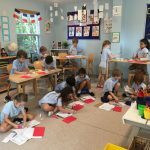 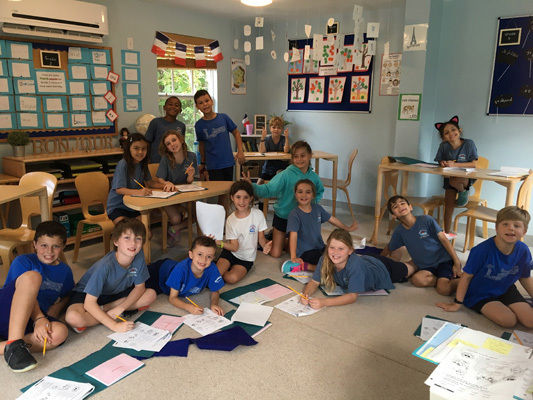 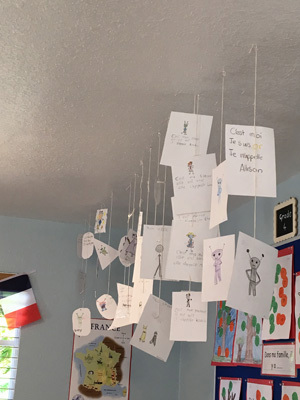 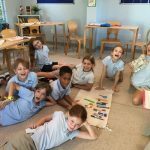 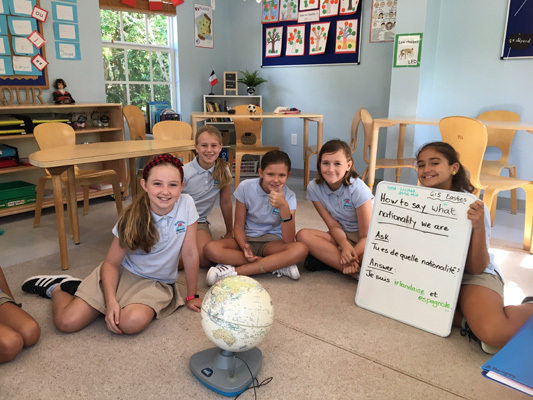 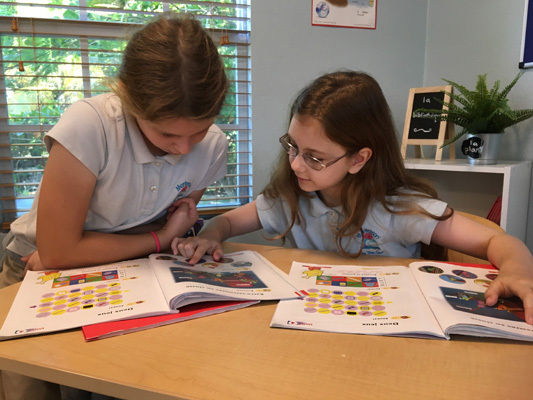 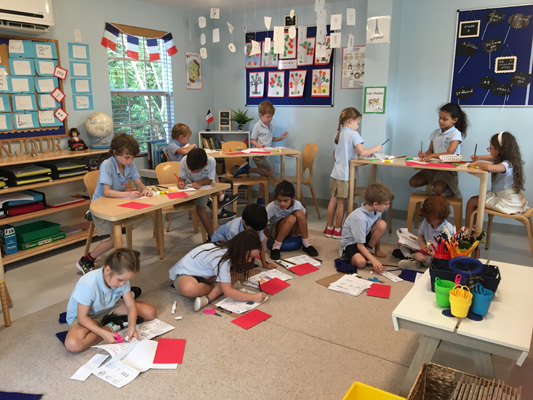 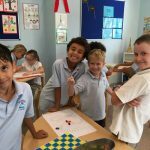 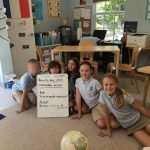 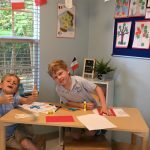 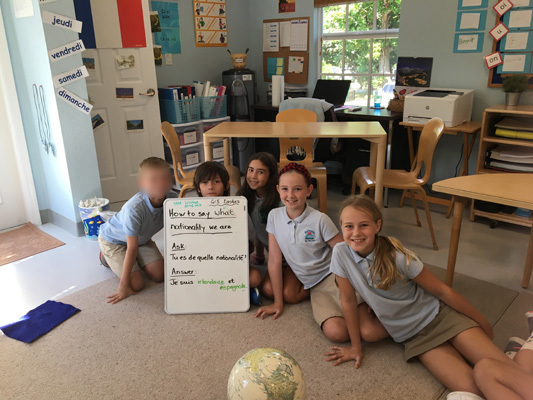 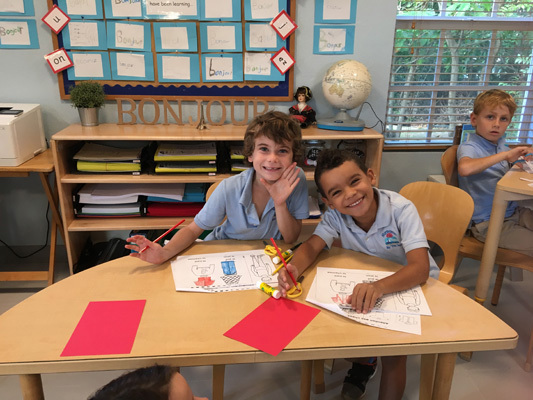 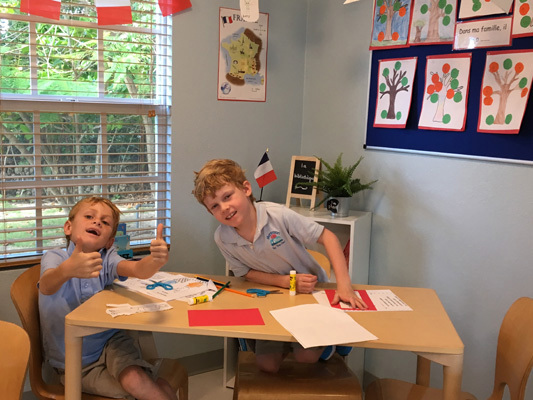 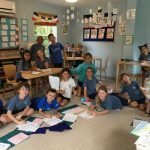 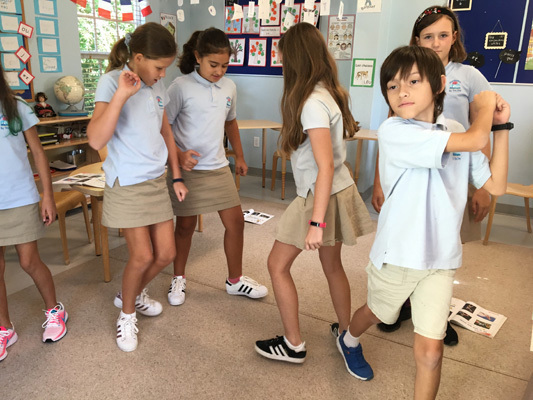 By connecting French language to different aspects of life, and facilitating opportunities to interact with one another, and practise and apply their knowledge and skills, the children actively develop their proficiency in French language – and have a fantastic time – en français – along the way! 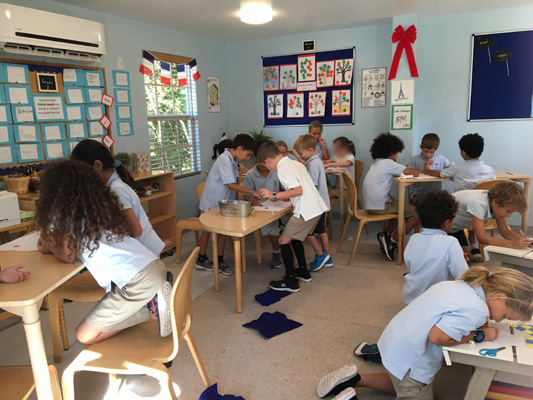 La Maisonnette Opens Its Doors!